It’s the first week of December and most of us are ready to decorate our trees. We all want a perfect, long-lasting Christmas tree. 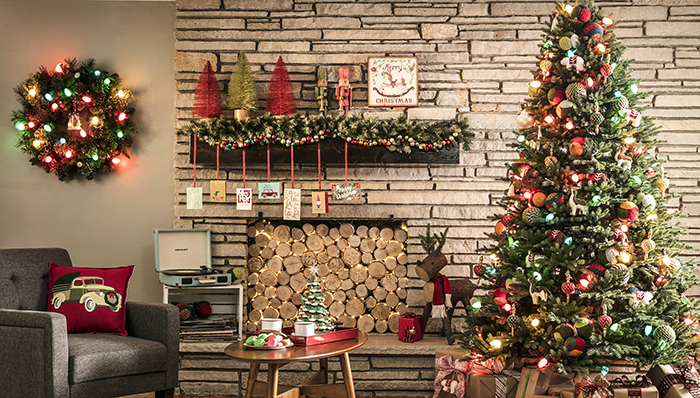 Before you can start decorating, here are some helpful tips on the preparation beforehand! If you can, cut your own tree to ensure it is fresh. The best Christmas trees that you can buy are Scotch pine, Douglas fir, white pine, and balsam fir. Avoid buying your tree if there are needles surrounding the trees. Pull your hand towards you along the branch to see if needles fall. If they do fall, go somewhere else. Cut a couple of inches off the bottom of the trunk before you place the tree in the water. Your tree will consume a gallon of water in 24 hours so be sure to refill the water daily. Never let the water go below the tree’s base. Keep the tree away from your heating source. Again, be sure to remember that the water is key to a healthy tree!